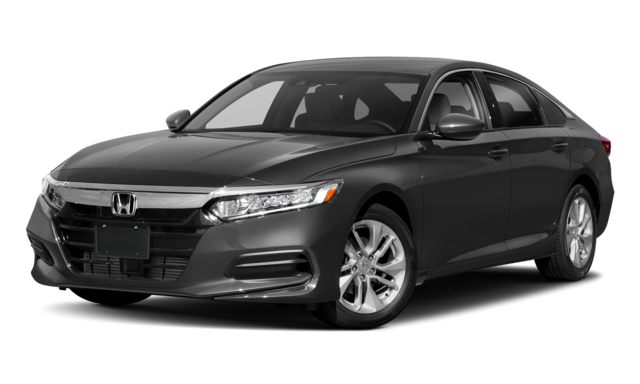 If you want a stylish sedan, then you’ve probably narrowed your list of new vehicles to the Mazda6 vs. Honda Accord. Both are upscale sedans known for high-tech comfort and convenience, but the Mazda6 has a few tricks up its sleeve that make it a better buy. From its spirited performance to its smart design, the Mazda6 specs have everything that drivers want. Take a look at our analysis of the Mazda vs. Honda below, and then take a test drive at Biggers Mazda in Elgin – serving the Streamwood and Bartlett areas. Some customers think a sedan is just a sedan, but Mazda really elevated the Mazda6 to the next level with its innovative design features. The Mazda6 includes extra safety details that keep driver and passengers protected, including Whiplash Reducing Headrests and a standard 360-degree view monitor that scans the entire vehicle on all sides. These options are not offered on the Honda Accord. The Mazda6 also has a trunk lid with concealed beam hinges and folding rear seats to create extra cargo space – features that the Accord lacks. How does the Mazda vs. Honda stack up as far as performance? Speed: The Mazda6’s top speed was 14 miles faster than the Accord in Car and Driver testing. Brakes: The Mazda6 stopped 14 feet shorter in a Motor Trend test. 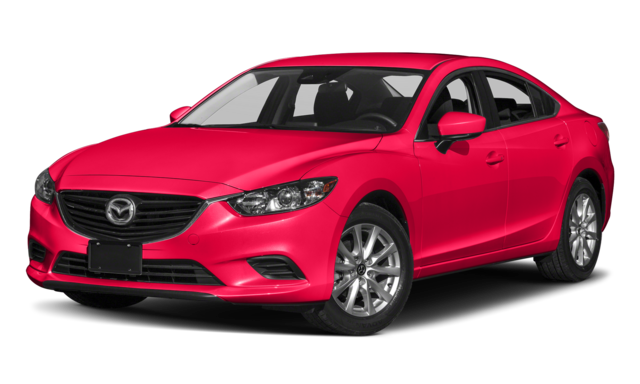 Browse through our new and used Mazda6 inventory online, or continue your research by comparing the 2018 Mazda6 to the 2019 Nissan Altima.